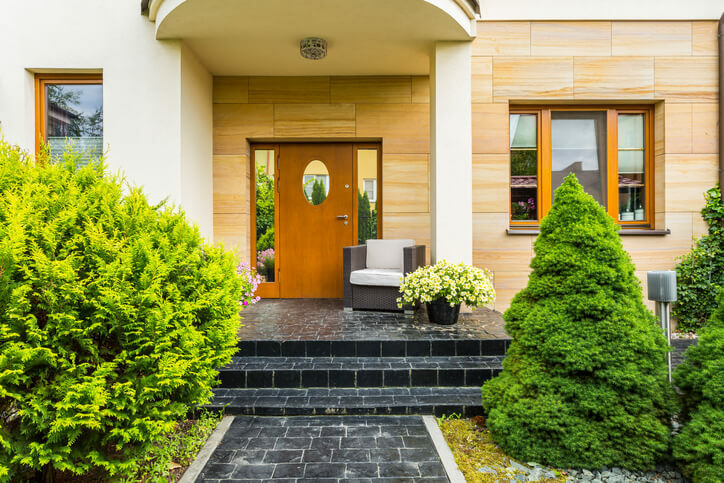 When it comes to your home, nothing makes a lasting first impression like a striking exterior. 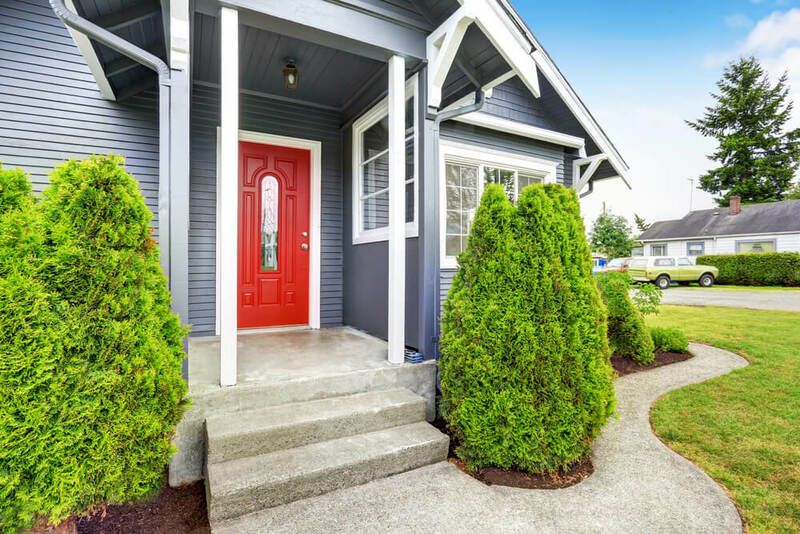 While decorations and landscaping help to improve the appearance of your house, the siding you choose to complete your home’s design style is paramount. Here are our top picks for siding options to increase the curb appeal of your home. Vinyl lap siding is what comes to mind for most of us when someone mentions siding. Made from strips of layered plastic, this manmade alternative to traditional wooden clapboard siding is an inexpensive and straightforward option for many homes. If vinyl siding is in the cards for your next exterior home renovation but you want to break away from the norm, why not consider installing your siding vertically instead of horizontally on some portions of the exterior to add depth and character to your home? Nothing says traditional American style like a brick house. 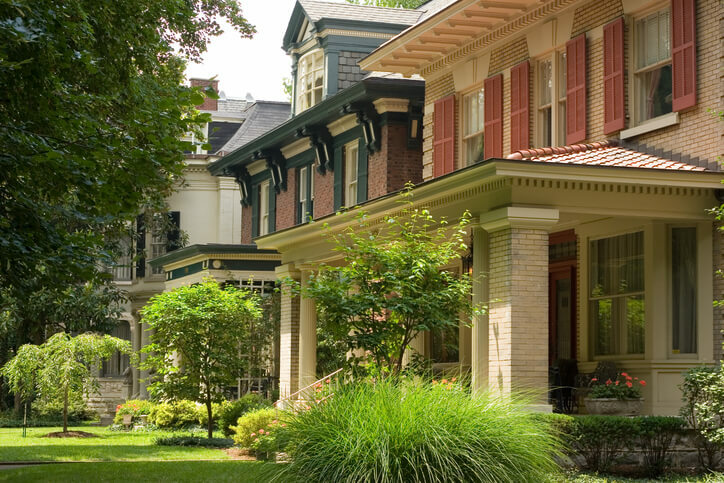 Although brick can be expensive and time-consuming to install, your brick exterior will fit seamlessly into areas where Colonial, English cottage, and Tudor style homes are found. There are a variety of colors of brick to choose from to help make your exterior really stand out—we particularly love whitewashed brick that creates a rustic and unique look. Another creative and aesthetically pleasing alternative to lap siding is stucco, a durable plaster made from a combination of cement, lime, sand, and water. While a stucco-sided home might not fit in well in areas full of Colonial homes, this traditional Mediterranean covering will stand the test of time in hotter climates and can cover a multitude of exterior imperfections—stucco was traditionally used to cover basic cement, brick, and adobe buildings. 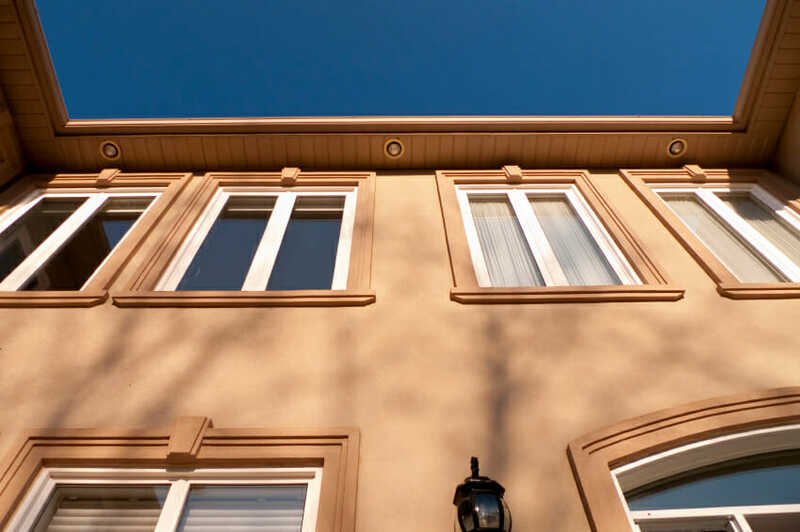 In order to achieve maximum impact on your home’s curb appeal, we recommend bringing in professionals to apply the stucco to a high standard and quality finish. A precursor to vinyl lap siding, wooden siding is still prevalent in rural areas and is making a trendy comeback thanks to our favorite shiplap lovers from Fixer Upper. Most farmhouses and other country homes use horizontal overlapping planks of wood or shingles to keep the home weather-tight, but by placing the strips of wood flat against the surface with a waterproof membrane underneath, you can create a stunning, modern alternative that ties your house in with its natural surroundings. 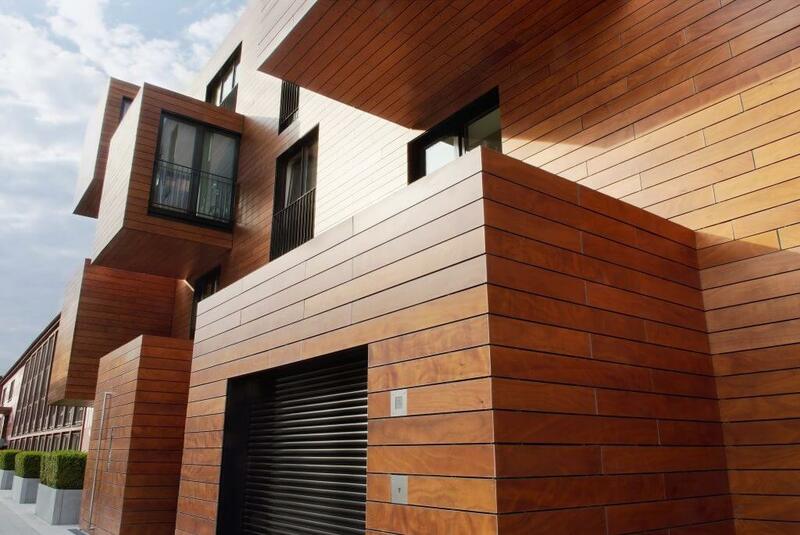 If you want to embrace an alternative design style and stay away from traditional siding options, a metal exterior in galvanized steel, aluminum, or copper could be the perfect solution for you. 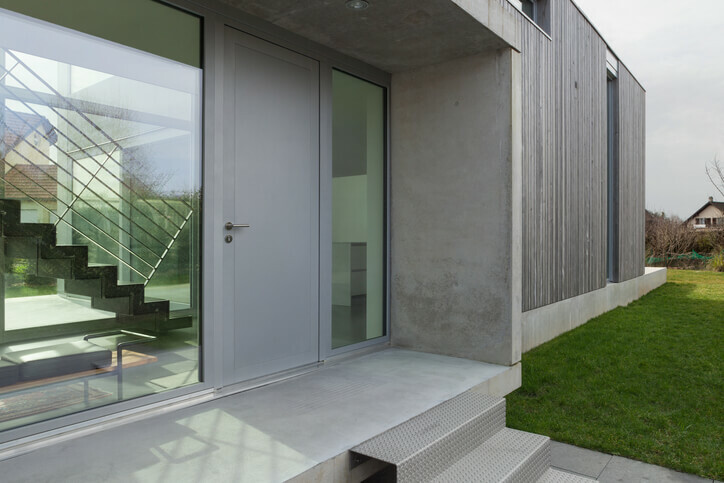 Industrial buildings often use metal siding because of its malleability and durability, so you can find the same benefits by using metal for your own home. While any kind of metal will give your home an unforgettable finish, copper weathers and changes color over the years, eventually showing a gorgeous and enviable green patina. Stone is a rustic siding alternative traditionally used in rural and mountainous areas because of its durability and cost. While stone siding will cost you more today than when homes were originally built with these materials, the lasting effect is stunning and imposing. If you have a tight siding budget, you can achieve the same kind of rustic country look with a less expensive stone veneer made from either natural or synthetic materials. 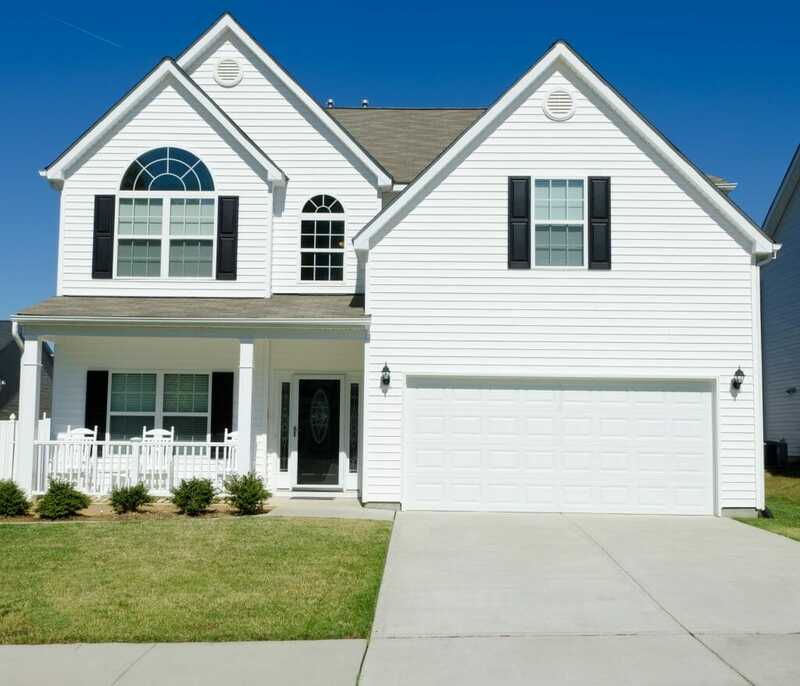 Before you make your final siding decision, it’s important to consider your surroundings: while standing out from the crowd is not to be discouraged, some areas have a distinct design style that you should at least consider before making a contrasting siding choice. Also try to shop local, since it’s great for both the economy and the environment, and can give your home an authentic look that will make it an important and beautiful part of your local history.